On July 1, 1987 our founder, Rom Kellis resigned from his job in the Industrial Vegetation Management field. 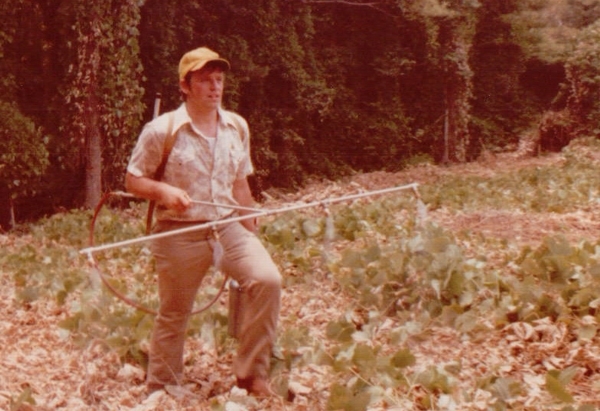 He and his wife Robin formed NaturChem Inc. and set out to solve vegetation problems for everyone. With Rom’s education and work experience, he was perfectly situated to become a premier application contractor. He serviced our first customer in July of 1987 and we have continued to service new customers every month since that time. 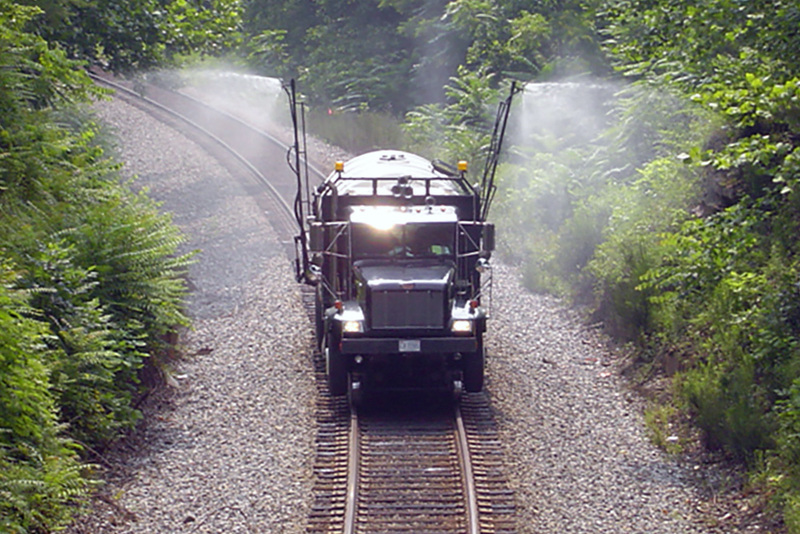 In the beginning, the only service NaturChem provided was bare ground weed control. In 1988, we were at the forefront of bringing the latest chemistry and technology to utility rights of way. 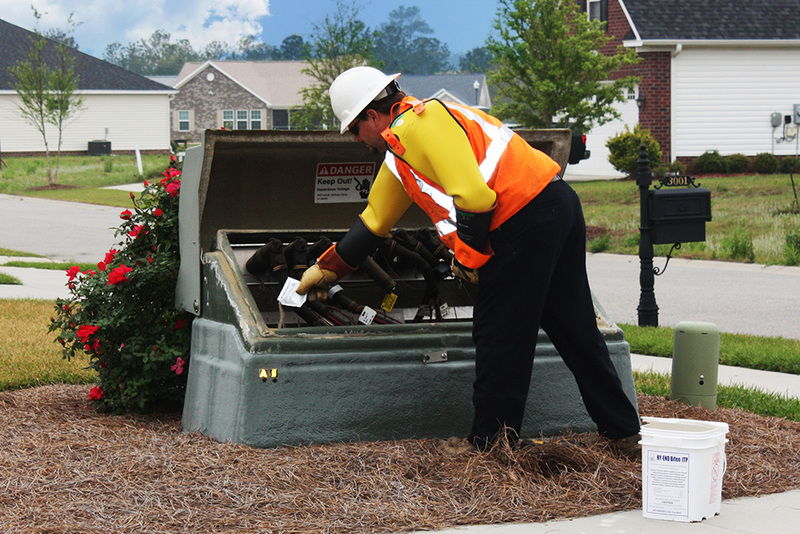 In the fall of that year, we treated our first significant utility rights of way. 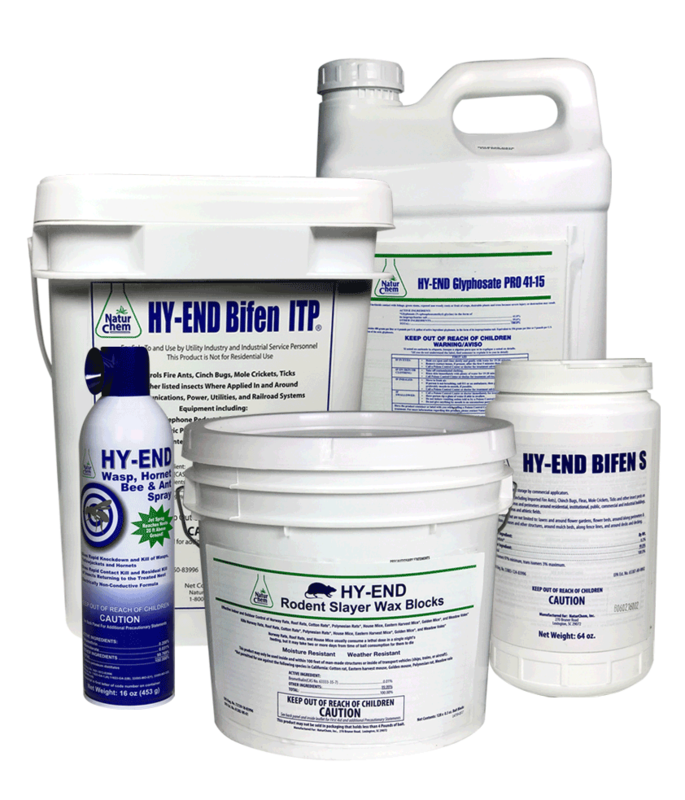 Our success with those first herbicide applications to rights of way eventually resulted in our method becoming standard in the electric power transmission and distribution industry. February of 1991 was a pivotal month for NaturChem. Perhaps the single most significant event in the life of our company. This was the day we hired three key employees. Ken Johnson was hired as our first operations manager. His son Eddie Johnson and Benji Hook were brought on as full-time technicians. Ken brought a level of organization and excellence that we still strive for today. Eddie and Benji are still integral parts of our team, each playing crucial roles in the leadership of NaturChem. 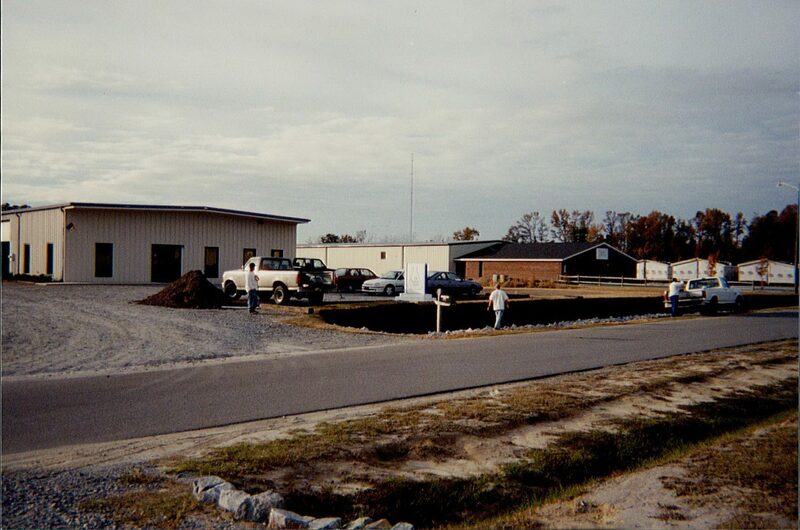 In 1993, NaturChem opened an office in Conyers, GA. This location has been important to our company because it is from Conyers that some of our other locations have been planted and managed. 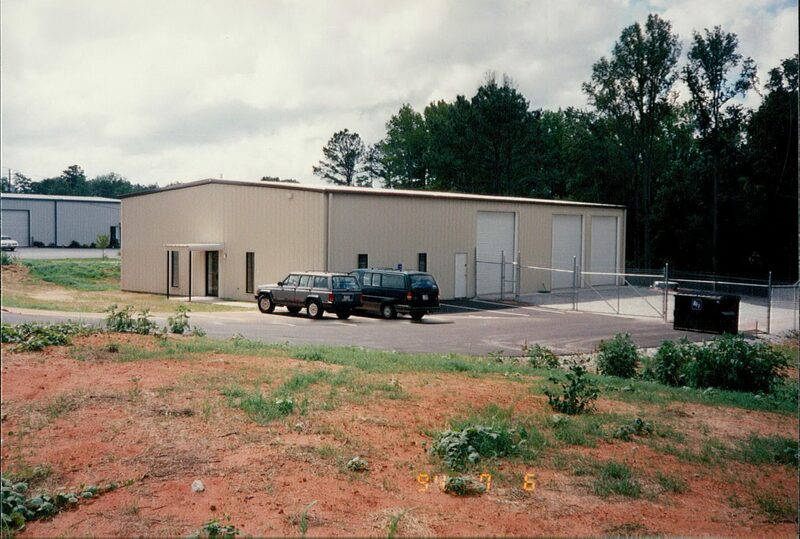 Our Conyers location has been instrumental in the development of NaturChem. 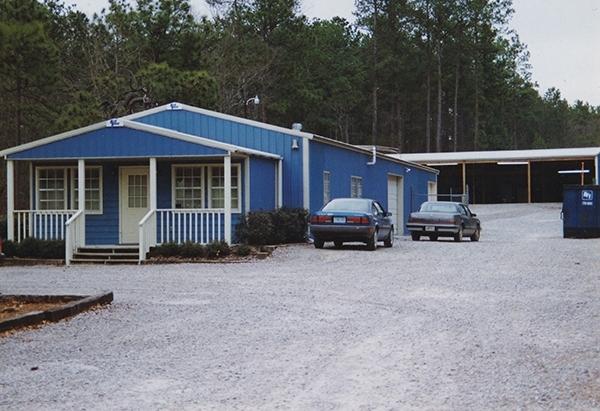 In January of 1995, Eddie Johnson moved to establish a new location in Greenville, NC. Greenville has been important to NaturChem in many ways. Most importantly, this office facilitated the opening of our location in Farmville VA. 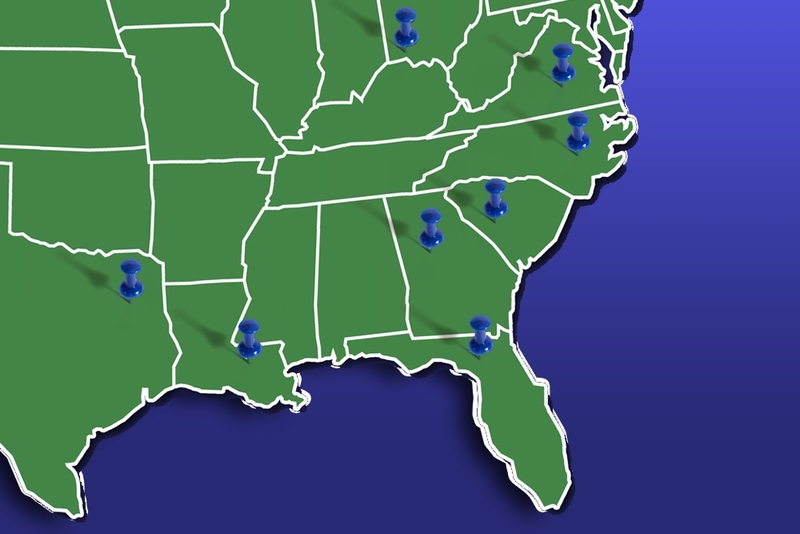 Both locations continue to provide excellent service to our customer base. 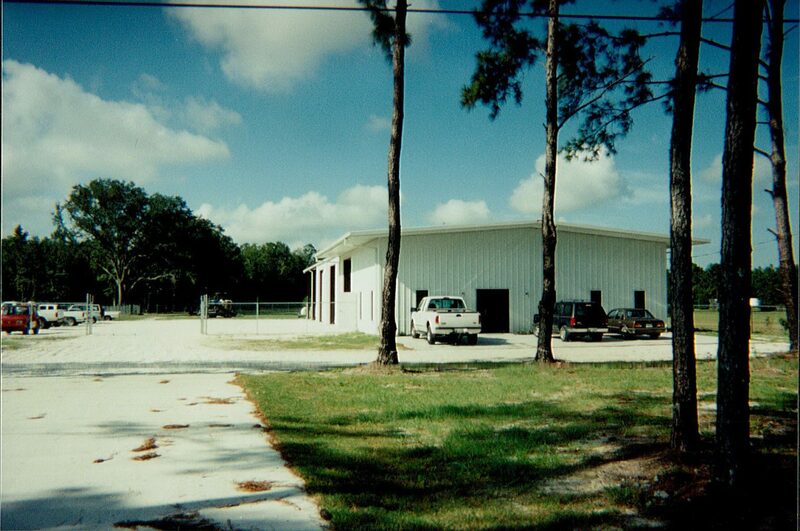 In 1998, Ken Johnson moved to Lake City, Florida to establish yet another new location. John MacLaren was one of the first people hired for this new office. John was brought on to generate revenue for the new location. Since that day, John has served the company in many ways and still plays a vital role in the success of our company. It is impossible to overstate how important November of 2013 was for NaturChem. It was in this month that we brought Rhett Kellis onto our executive team. Having grown up in NaturChem and successfully operating his own company, it was only natural for Rhett make the transition into NaturChem leadership. Since then, Rhett has become very successful at building and leading our sales team and helping the company as a whole realize terrific growth. In July of 2015, Josh Gifford was brought on board to modernize and streamline our IT infrastructure. Josh’s giftedness was exactly what we needed. It is difficult to imagine what life would be like in our old system. In the spirit of “Using Chemistry in Harmony with Nature” Josh has implemented workflows and processes that have drastically reduced our paper consumption and eliminated technology waste company-wide. September of 2016 was a great month for NaturChem. We brought Josh Campbell on board to reinvigorate and enhance the safety culture across our company. Josh has done a wonderful job of coordinating our message of safety and modernizing the way that we communicate and teach the most important aspect of our business. During 2018, an extremely significant change developed. It was during this year that our leadership grew into something better. For several years, we were in the process of becoming a team. As everyone grew and matured, we could feel it becoming more and more a reality each year. We believe we are finally reaching maturity as a team. Rom Kellis IV, Lance Daniel, Rhett Kellis, and Nick Hook were formally established as the leadership team that will guide our 250+ employees to the next phase of success and improvement. 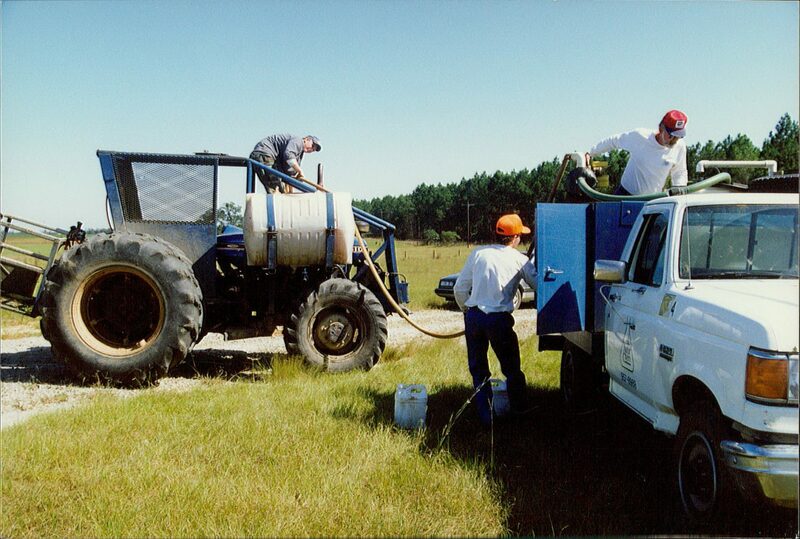 In the beginning, the only service NaturChem provided was bare ground weed control. In 1988, we were at the forefront of bringing the latest chemistry and technology to utility rights of way. In the fall of that year, we treated our first significant utility right of way. 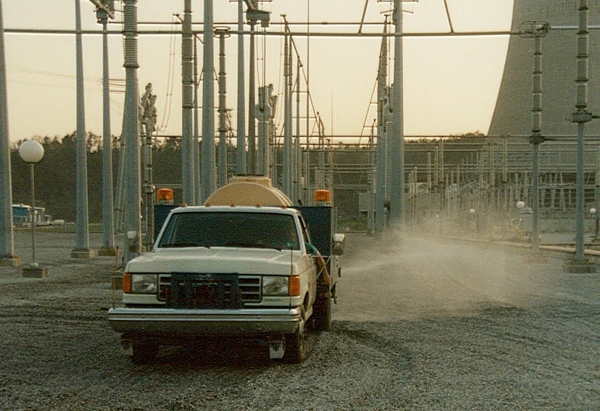 Our success with those first herbicide applications to rights of way eventually resulted in our method becoming standard in the electric power transmission and distribution industry.